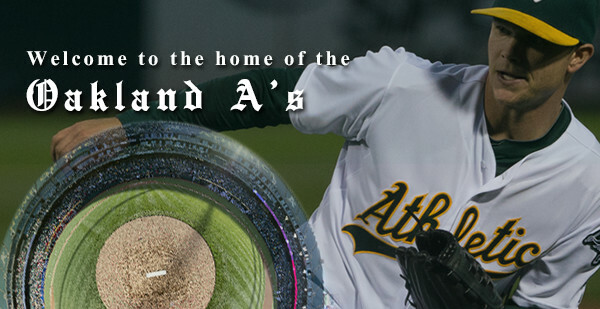 On the Oakland A’s Pitching Mound (in 360)! Note: Just a quick thank you to the Oakland A’s, Peter Read Miller and Michael Zagaris and anyone else who allowed me (or didn’t not allow me) to do this. It was a truly remarkable experience. I had the amazing opportunity to stand on the pitching mound for a few moments during the National Anthem to make a few photographs. 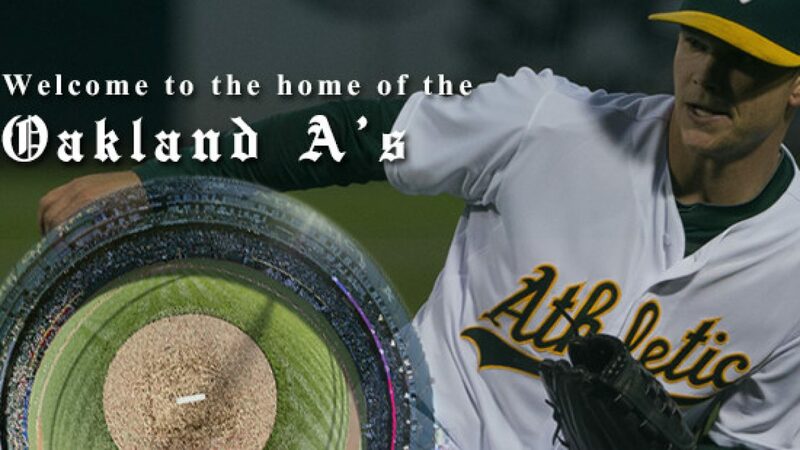 This was truly fun and I thank the A’s and my friend and mentor Peter Read Miller for helping to make this happen. These images are composites of many photographs each shot with the brand new Canon 5ds (at 50 megapixels). The final images are beautiful and massive — spanning more than 23,000 pixels across and making for a truly remarkable amount of detail in the image. 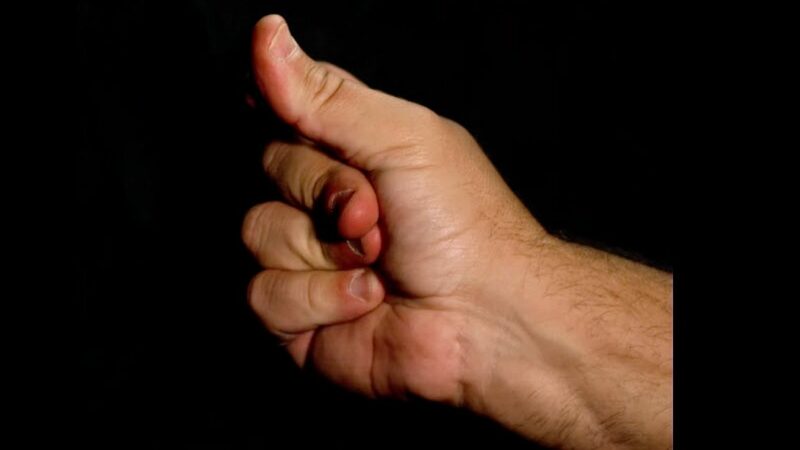 Ever wonder what Finger Snapping looks like in Super Slo Mo? 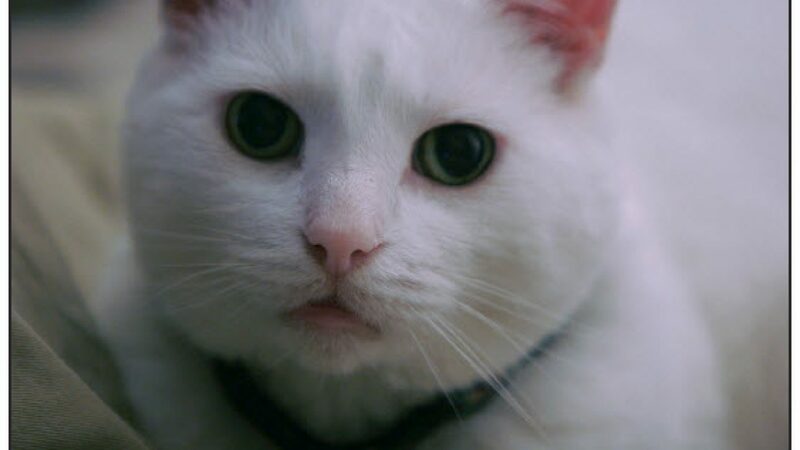 Here is my beginning movie with extremely high speed photography. This started out as a simple high speed test but actually developed into something quite amazing. Much of life is invisible; happening too fast, too slow, too big or too small to truly appreciate. Finding ways of reversing these extremes and finding ways to appreciate these wonders is among the most interesting things. So… every wonder what finger snapping looks like in super slo mo? Pretty cool, eh? This is the first of many projects. Some fun, others educational and others cinematic. I am very interested in any ideas so please share-em if you got-em. 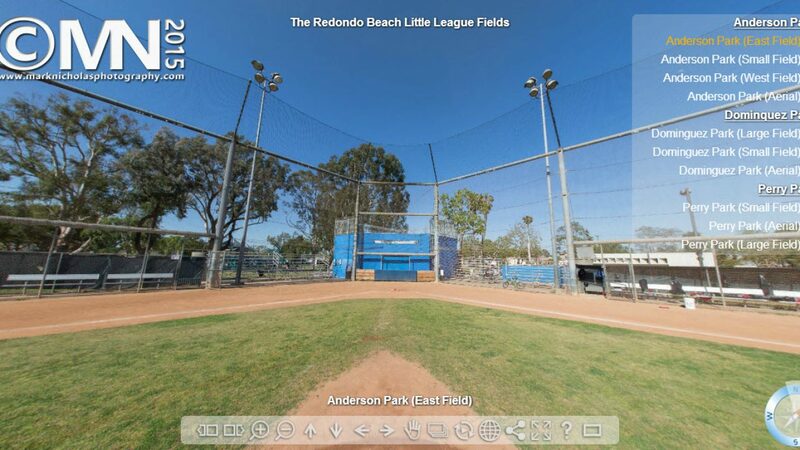 There are three main locations for Redondo Beach Little League Fields. They are Anderson Park, Perry Park and Dominguez Park. 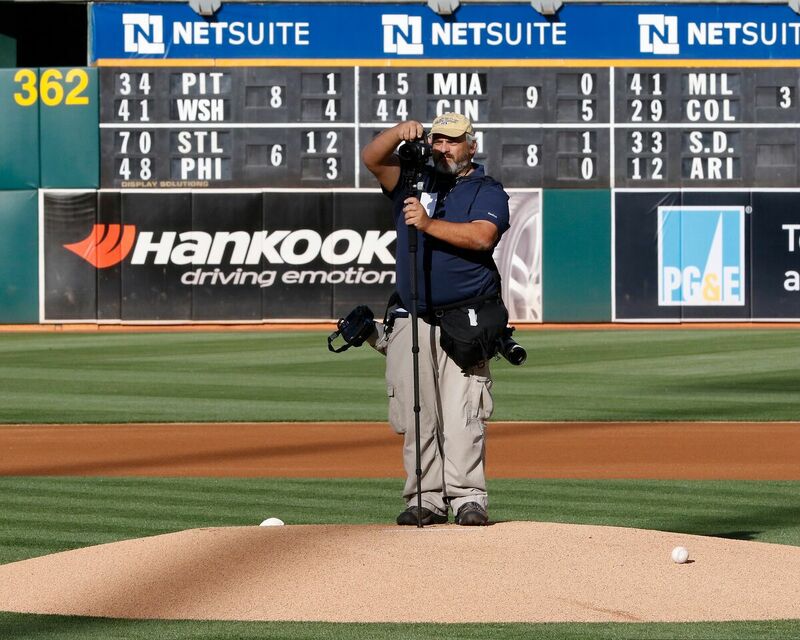 What follows are some tours of each of the locations and each of the fields from home plate. Hoping this works :0 It’s not a perfect panoramic ‘stitch’, but for some friends in a hotel lobby, this should work. 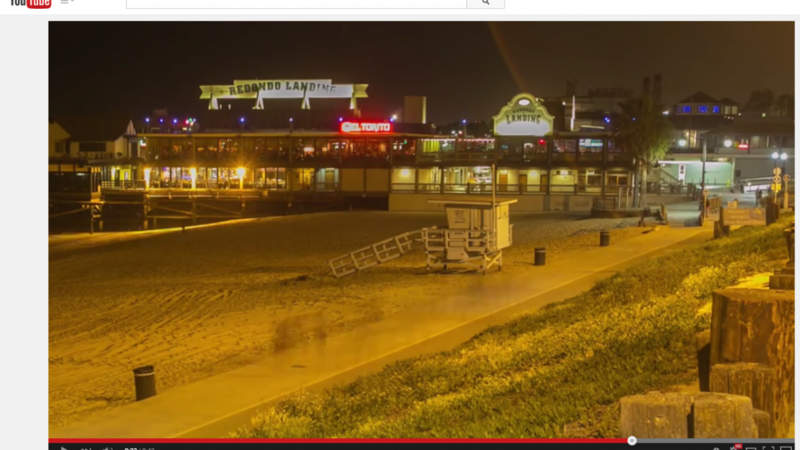 Be sure to check it on a mobile device for live interactive look-abouts. Well… here are my friends and I during our annual trip to the desert. 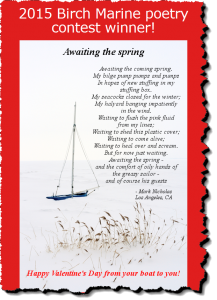 Well… after years of watching Chris Birch’s amazing annual Valentine’s Day poetry contest for boaters to submit themed poems from the boat to the mariner, I submitted an entry and actually ‘won’ the contest. I’m telling my wife and others that I am an ‘award winning poet’. This, of course, is purely tongue-in-cheek, but has been a bit of fun all around. Chris has been a great friend, amazing contributor to my book and videos. Thanks to Chris! In hopes of new stuffing in my stuffing box. My halyard banging impatiently in the wind. Waiting to heal over and scream. 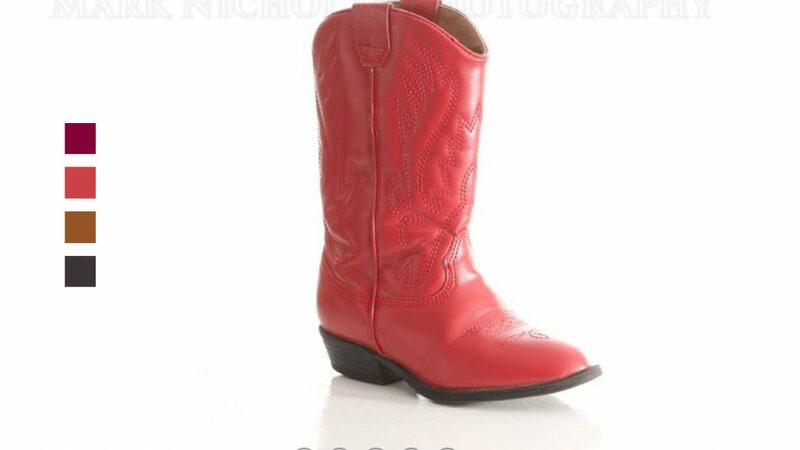 But for now just waiting. and of course his guests. This timelapse with my new gear is going to be the first of many many complex motion timelapses with some new tools. It was a bit clunky and there is what appears to be a number of additional considerations for an extreme rotation (I think that this was about 160 degrees). Anyway, after days of spectacular sunsets, this started as a test for some new Dynamic Perception NMX gear, bulb ramping with the Promote Control, use of LRTimelapse, Adobe AfterEffects CC 2014 and Adobe Premiere. The sunset was truly spectacular and the exposure ramp worked quite well with the Promote Control. There are many questions left over from this project but overall I was very pleased with the new gear. One question is whether I’ll continue to use the PC for projects such as this or switch over to automated ramping or even manual. So enjoy! Let me know what you think. In addition to the basic web product 360 animations, I am now utilizing 360 degree product rotation animations with color swatches and the results are pretty cool. Take a look and see what you think! Introducing the New and Improved Mark Nicholas Photography Site! Introducing the new and improved site! 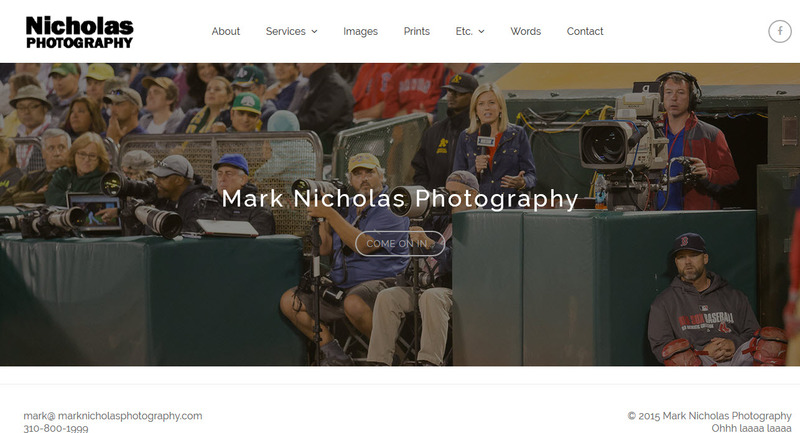 After several years with the old site, I finally took the time to develop an enhanced look and feel. 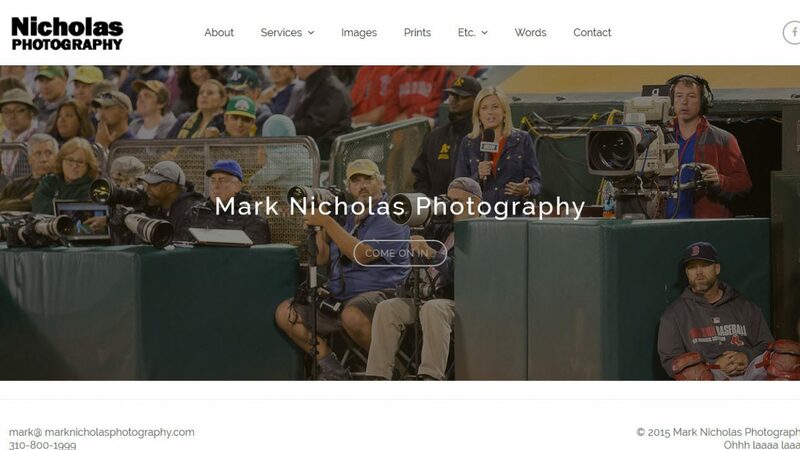 The new Mark Nicholas Photography site will hopefully be much easier to navigate, but display images in a much more streamlined fashion. Check it out! And let me know what you think. I am very interested in any comments. 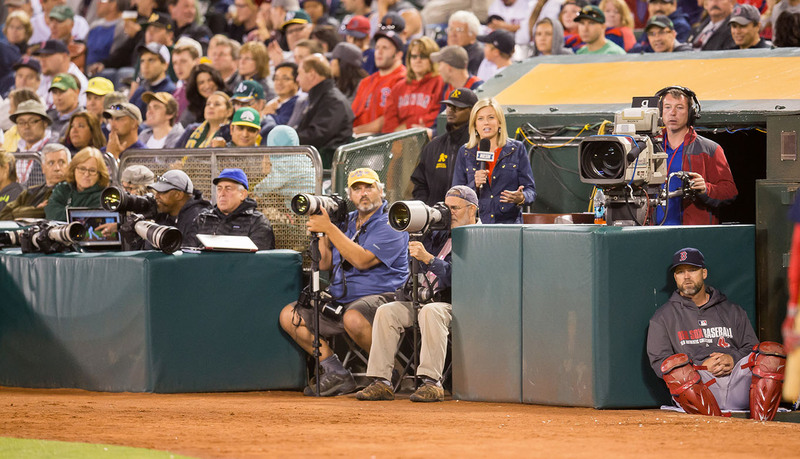 A day of shooting with Oakland A’s was a tremendous outing. The game was exciting and the mood on the field was high. I had the opportunity to spend time with sporting (and life) legends Peter Read Miller, Michael Zagaris (Zee), Brad Mangin and Thearon W. Henderson and got some shots that made the outing truly worth while. I’ll have an article on sports shooting and important lessons learned (by me) the hard way (with plenty of examples). Overall this was quick celebration of a great outing with lots of highlights and lessons. Meeting the Oakland greats and hearing some war stories, access to the corners of the stadium and much more was so much fun. 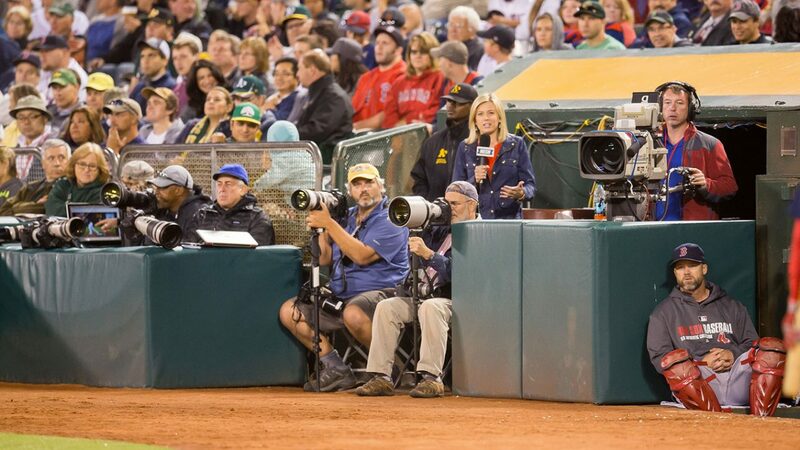 I’ll offer a debrief at some point highlighting the many parts of shooting sports that most photographers may not consider. 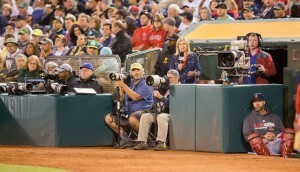 Images included are the packing gear -with three cameras – a long lens (Canon 200-400), medium (70-200) and wide (24-105). 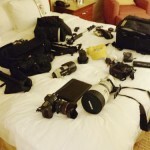 I left my “fun” lenses at the hotel (the 15mm fisheye, 24mm tilt-shift and 16-35mm). Oh well. 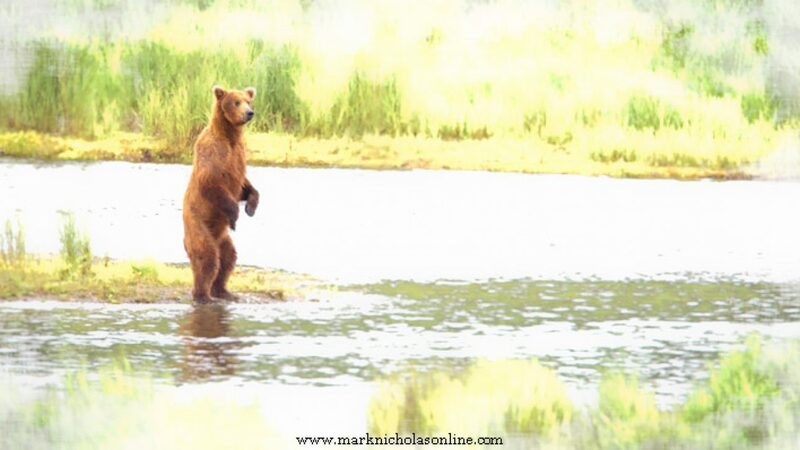 As a photographer, I am a witness to nature, not a controller of it. I take what it gives me. is, quite simply, an act of force. We cannot just “be” patient. Yet patience is the key to practically every magical nature shot.